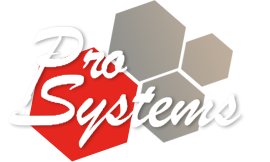 Pro Systems has been producing corporate branding events, concerts, and festivals successfully for 27 years. We have earned the trust of clients nationwide with attention to detail, providing exceptional customer service, and delivering excellent equipment. Pro Systems has experience and knowledge in every aspect of event production. Owning a multi-million dollar inventory of professional audio-visual gear, we have everything needed to produce any type or size event.